Blogging is the need of the hour, Blogging is the way to run a business, Blogging is the way to build a brand, Blogging is about interaction and making new friends. 2018 would be the year of bloggers, and this will happen all around the world. It feels grand to be a small piece of this amazing online thing that is, Blogging. You can earn, learn and travel. You can build businesses, become famous and be your boss. You can do it from home, office or a shopping mall. All of this can run smoothly by one thing that doesn’t require an extraordinary degree, particular course it just need proper guidance and patience. I cannot give you patience, but I can provide you guidance. In this quick short post on blogging, you will find all the information you need to build an empire through blogging. This step by step guide will help you learn everything about and related to blogging. So, without further ado, let’s see how can one achieve greater success in life. 1. Blogging Definition: Start from here, learn what blogging means, what can it do and what is it exactly? 2. 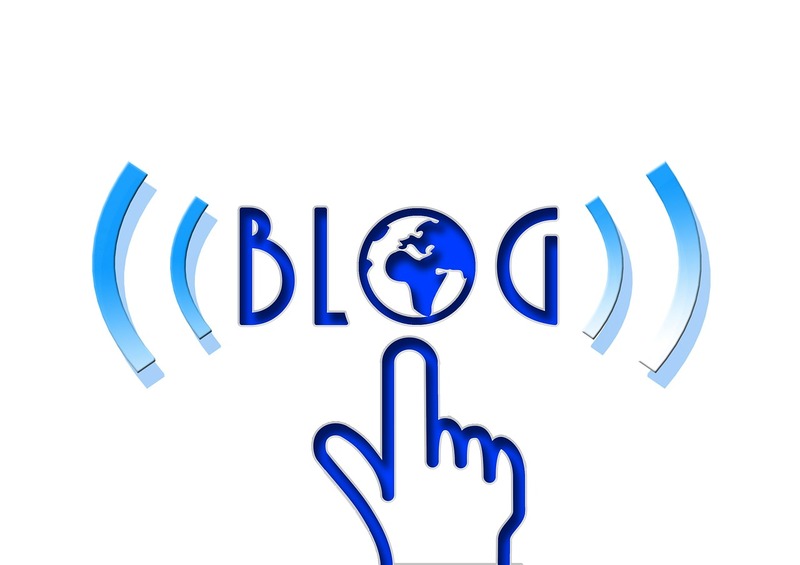 Advantages of Blogging: Why is everyone blogging these days, what are the benefits of blogging. What can we do to get maximum out of blogging? 3. Blogging for Beginners: At the beginning of a new journey, life is not easy, but the first few steps are hard to take. Learn more about it. 4. Best Blog Sites: Where to start your blog, the best blogging sites? Find a platform that allow you freedom and growth that is parallel to success. 5. Blogging Tips: Take my advice, how to blog better and make your blog successful with tips that tell the real life scenarios. 6. Blogging Mistakes: Learn from my experience and mistakes, avoid doing silly things that can cost you a lot later on. 7. How to Make Money Blogging: And the last, but not the least. Earn money through Blogging. Make a living without doing hard work. Earn while you sleep and do activities that you desire. I will be adding more and more resources on this page about blogging and how to start a blog, so bookmark it or subscribe our newsletter for new updates. We love spending time answers questions from newbies, comment below and tell us what is it that is stopping you to run a blog.